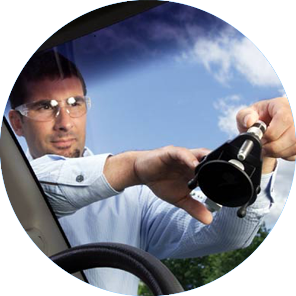 Being rated number one for customer satisfaction in the Auto Glass industry we have served over 12 years the DC area. Sometimes a crack in the windshield or side window of your vehicle can be too much for repairs and will instead need to be replaced completely. 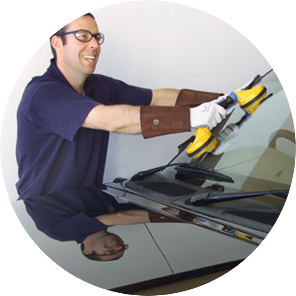 You need to have better auto glass repair options so that you can keep your car in good shape. Call Empire Auto Glass today when you are in need of help. 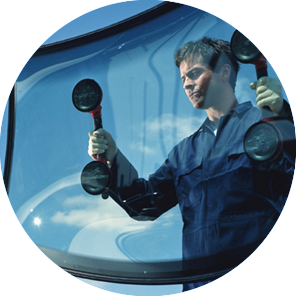 Having your auto glass damaged can cause many problems. It’s not just the damage to the car you have to worry about, but also the money being spent.